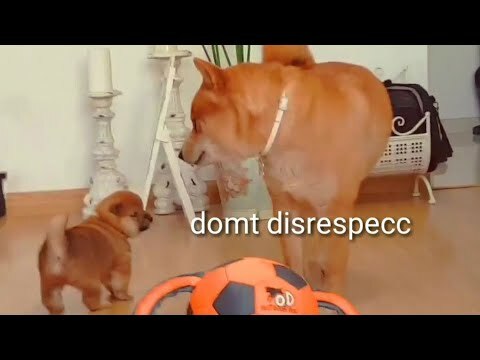 ✉️Contact us on olivertabone@gmail.com Daddo disrespecc potat! 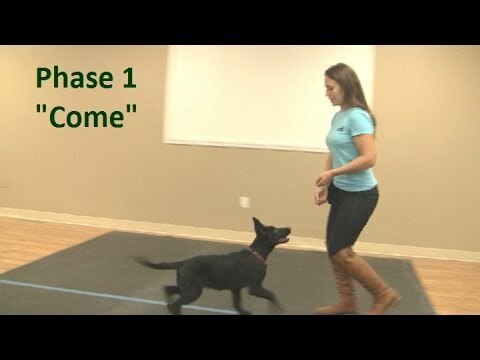 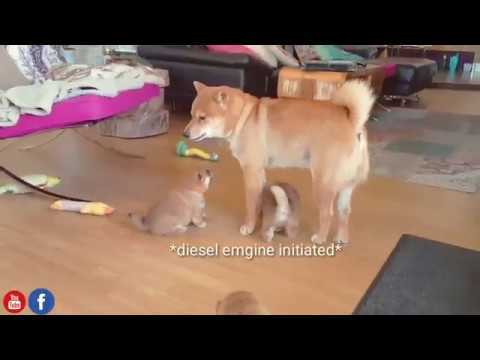 Shiba Inu puppies (with captions). 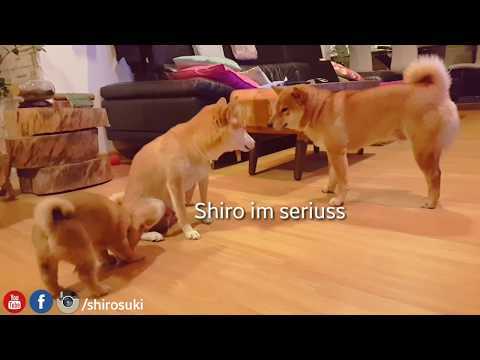 Shiro not talkin to Suki, both are very sad. 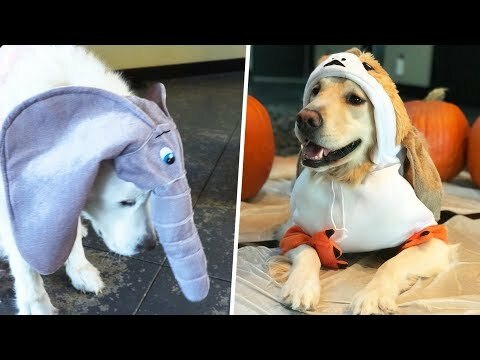 Saddest story eber. 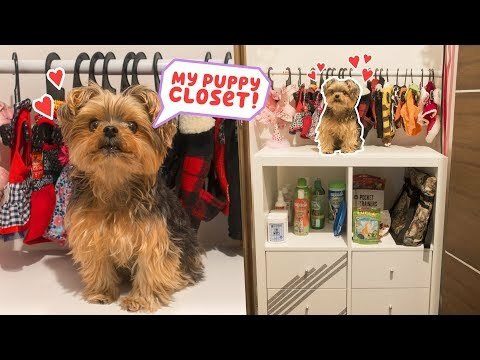 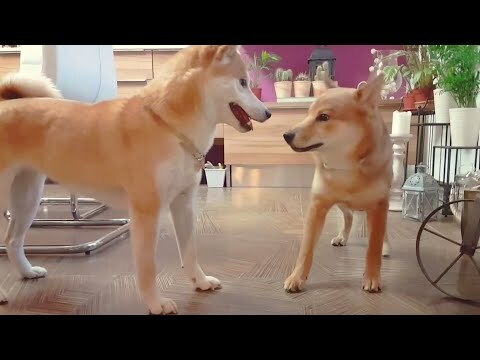 Suki love - MLIP / Ep 87 / Shiba Inu. 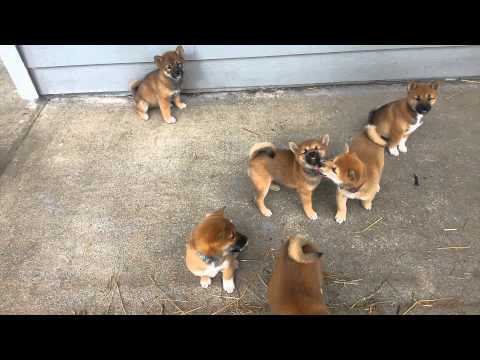 AMGERY daddo / Shiba Inu puppies (with captions). 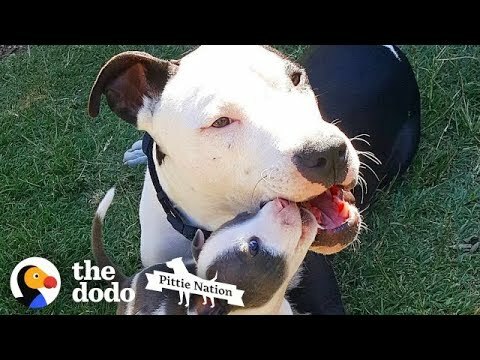 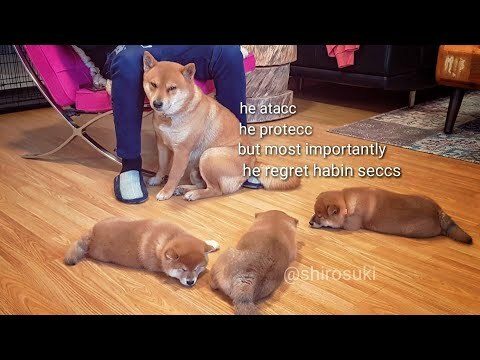 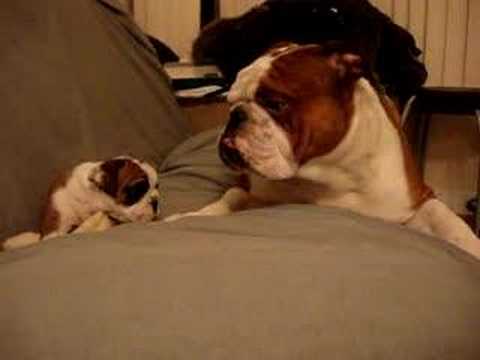 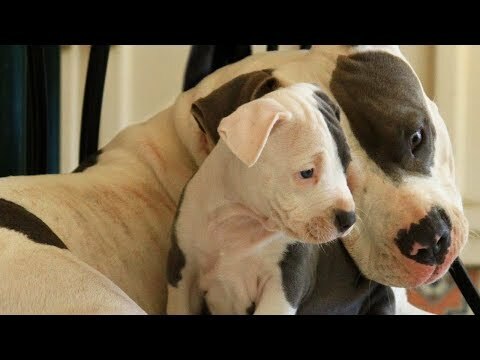 Shiro gettin close to potats / Shiba Inu puppies (with captions). 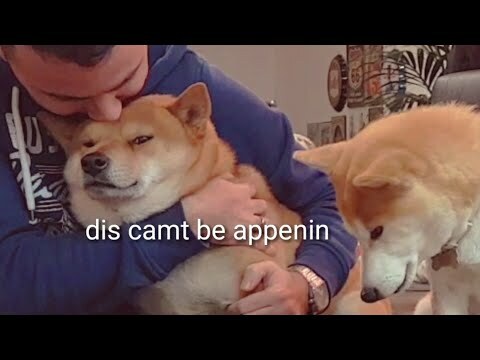 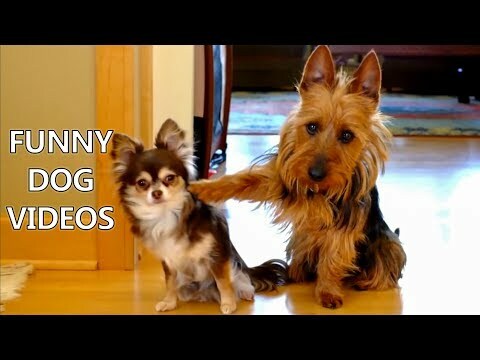 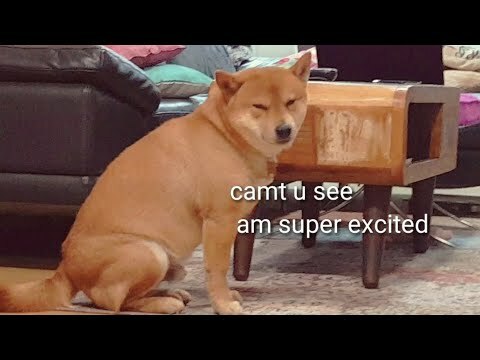 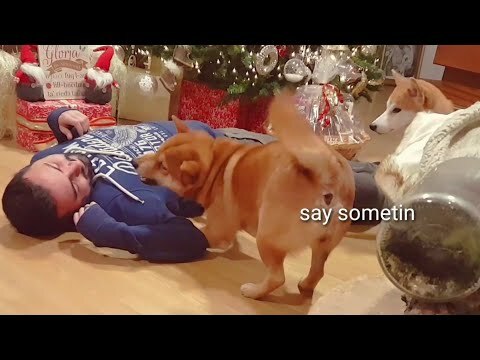 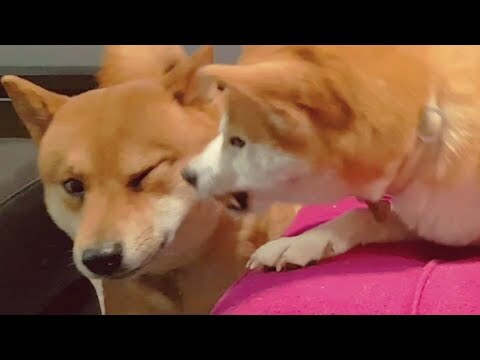 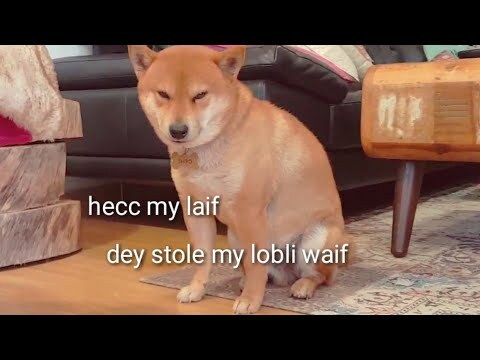 Funniest Shiba Inu Compilation #2 - Best Funny Shiba Inu Videos 2018. potat disrespecc / My life is potato. 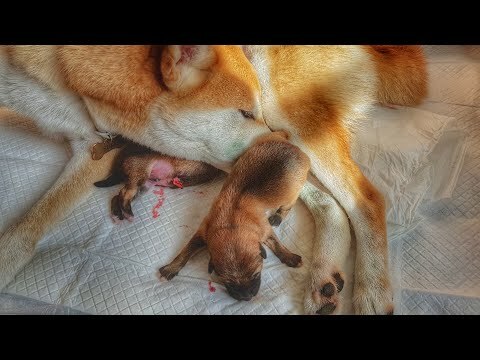 Ep 47 / Shiba Inu puppies. 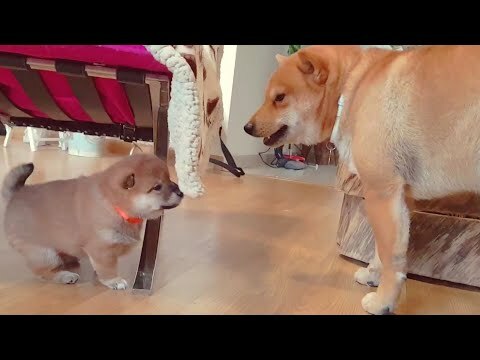 Wiggly potat / cute Shiba Inu puppy. 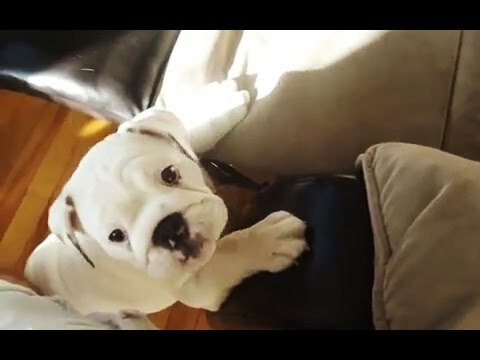 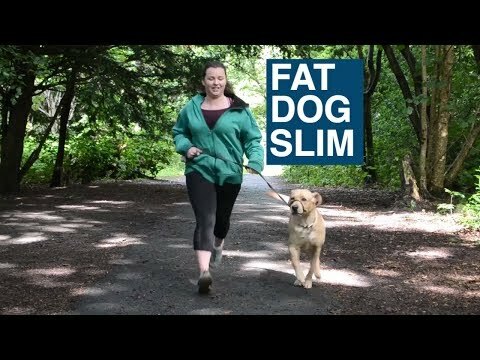 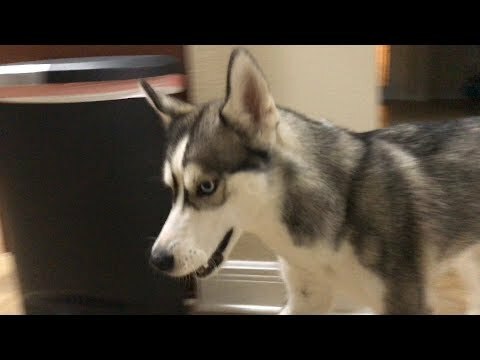 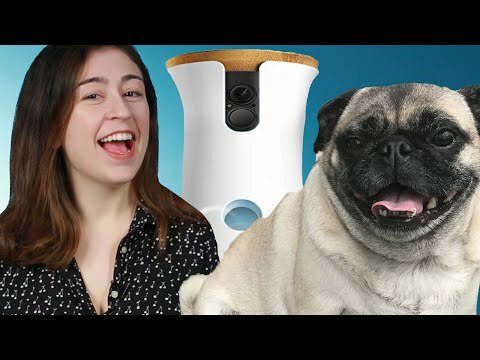 TEST - Will Shiro steal Suki's food? 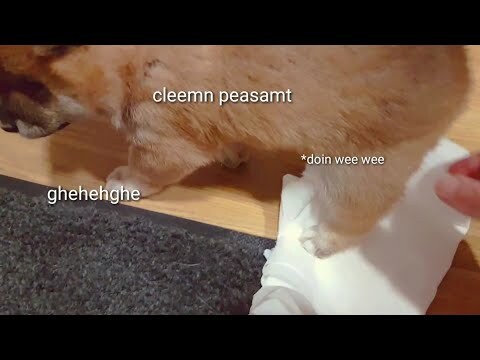 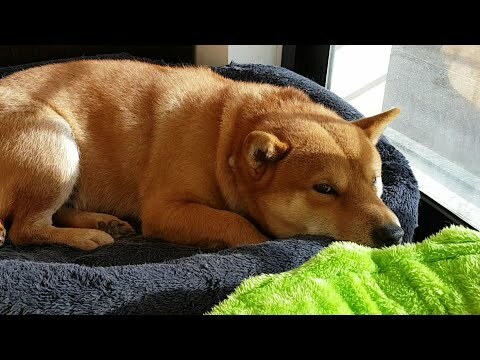 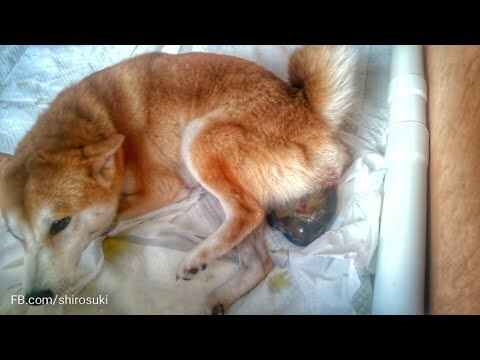 (hidden camera) Shiba Inu. 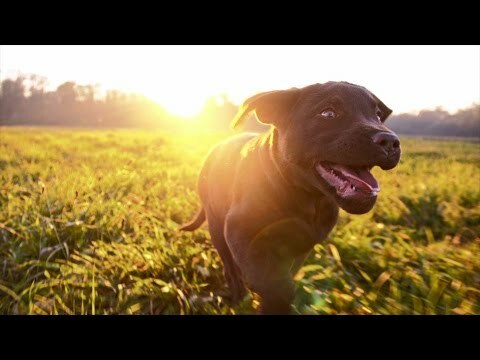 CANE CORSO: MAN'S BEST FRIEND. 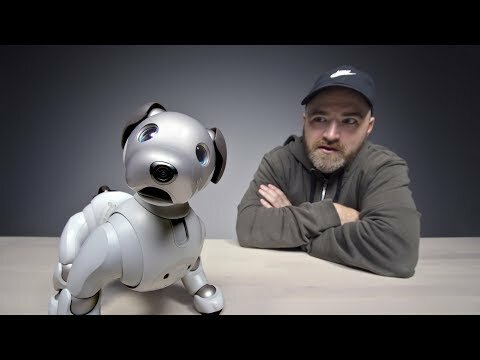 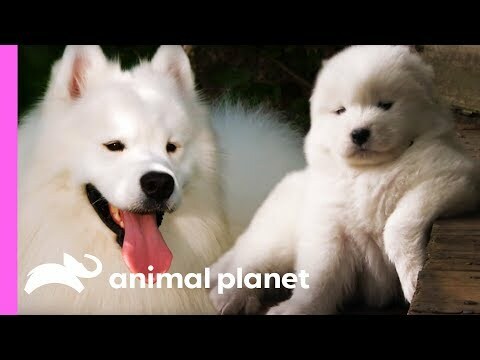 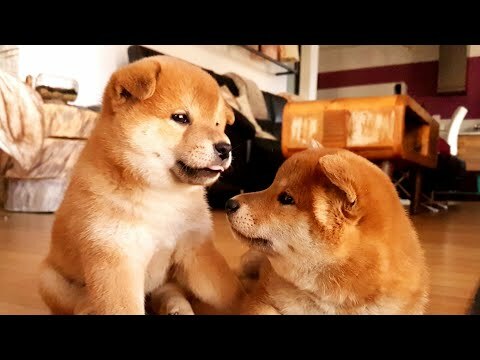 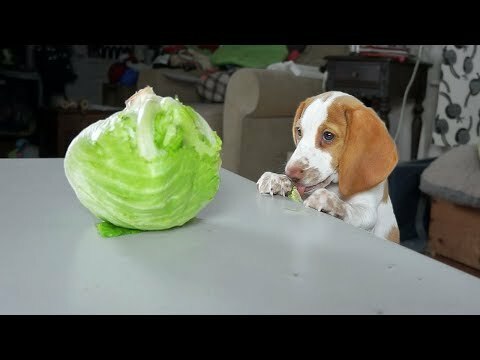 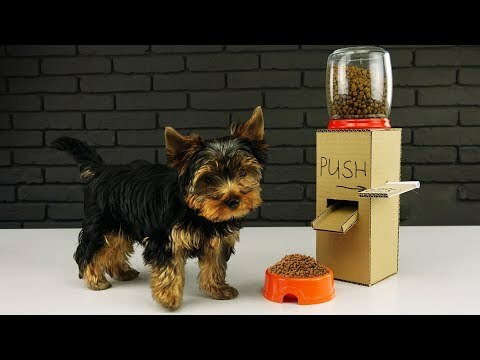 MLIP extended cuts - Ep 04 / Shiba Inu puppies. 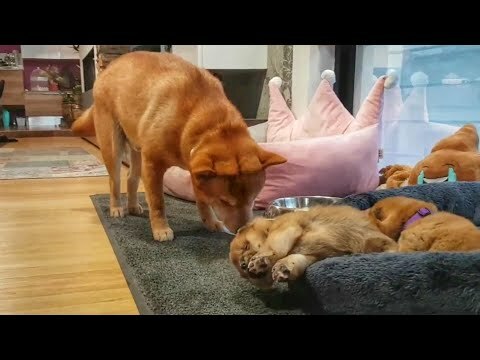 Suki doesn't let Shiro close to potats / Shiba Inu. 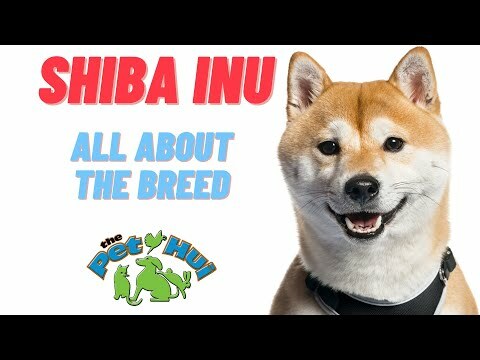 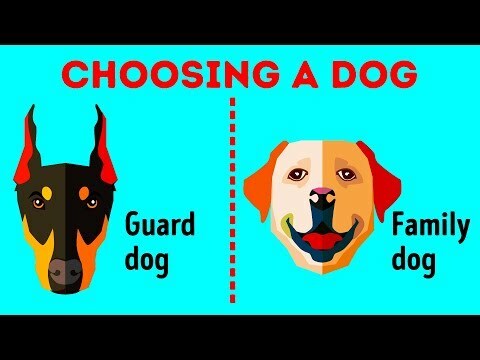 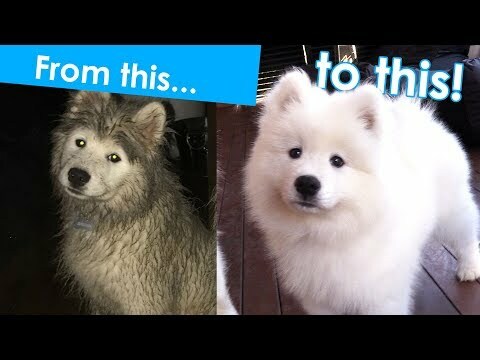 Shiro EXPLAINED- Shiro opens up re his AMGERY attitude / Shiba Inu. 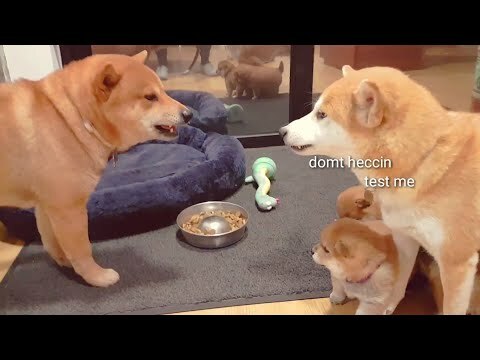 shiba inu dad do ANGERY - Part 9. shiba inu dad do ANGERY - Part VI.